If a patient presents bleeding after pogonotomy, what have they done? Pogonotomia is the art of shaving, from the Greek words; pogon ‘beard’ and témno, ‘to cut’. 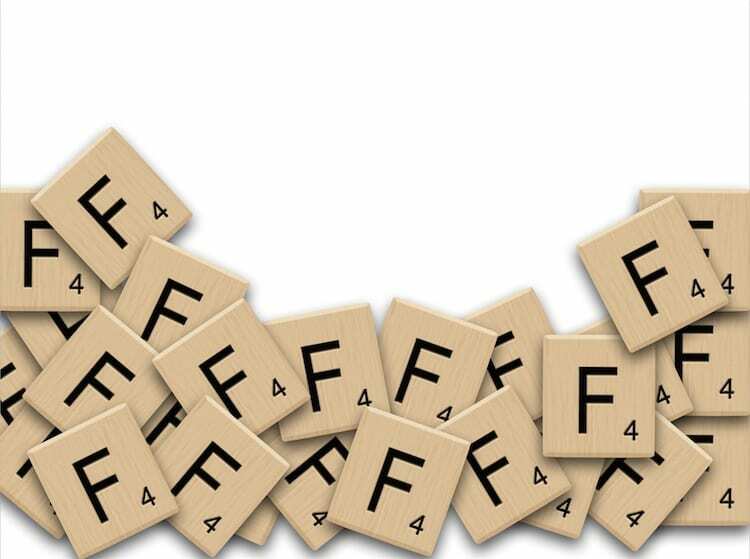 For this weeks FFFF we are MOVEMBER themed! 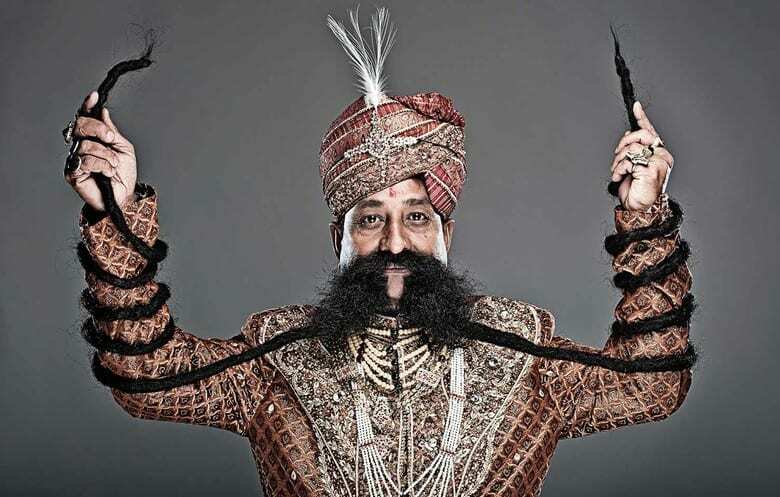 According to Guinness World Records, Ram Singh Chauhan has grown the longest moustache, how long is it? How many times a day does a man with a moustache touch his Bro-mo? Thats once every 113 seconds if you don’t sleep, or every 75 seconds if you manage 8 hours a night getting some beauty sleep for the upper lipholstery. How many years are used shaving during a lifetime? This equates to a total of 65,520 minutes and 1,092 hours. The Bluebeards Revenge survey of 1,504 males, aged between 15 and 78, found that men are now taking an average of 5 mins for each shave, with the vast majority (73%) shaving on average 4 times a week. The benefits of the moustache are numerous including the ability to create evil plans but the University of Southern Queensland found another benefit in 2011 by putting beards and moustaches on mannequins. What was it? Facial hair might also help protect against skin cancer. Professor AV Parisi et al found that facial hair may prevent skin cancer by blocking 90 to 95 percent of harmful UV rays on mannequins placed in the midday Australian sun. Depending on the the quality of that face furniture your UPF factor is anywhere between 2 and 21. So not time to throw out the sunscreen and hat yet.